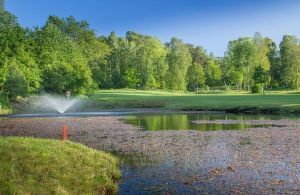 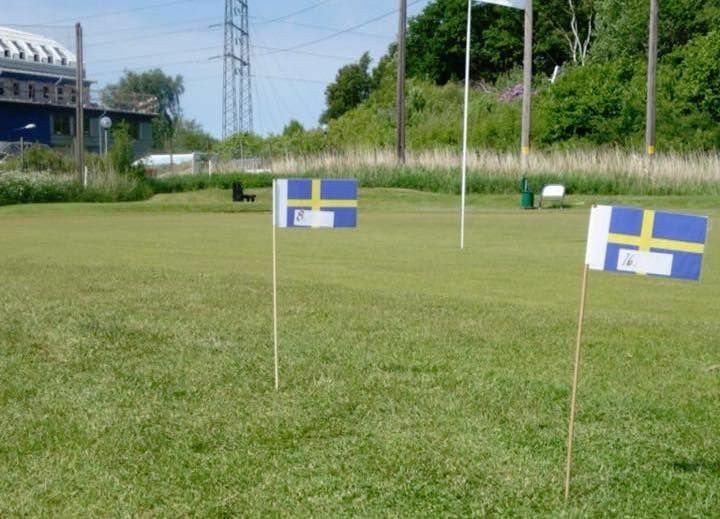 The Sisjö Golfklubb is a nice well maintained 9-hole course in full length. 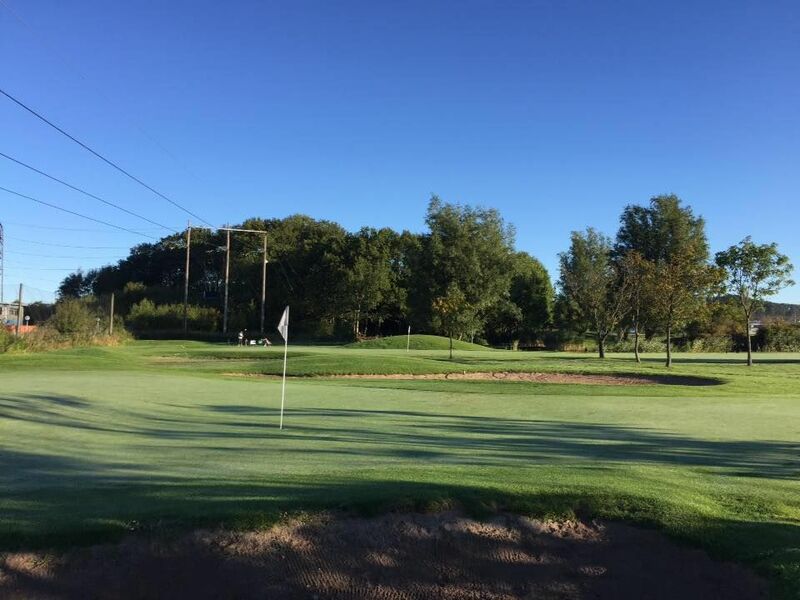 The course is easy to walk and has a nice character that an open park course. 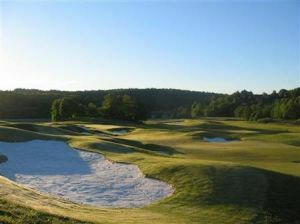 Want to play a really challenging course to tee up on our black tigertee, it is one of the toughest back tees to play. 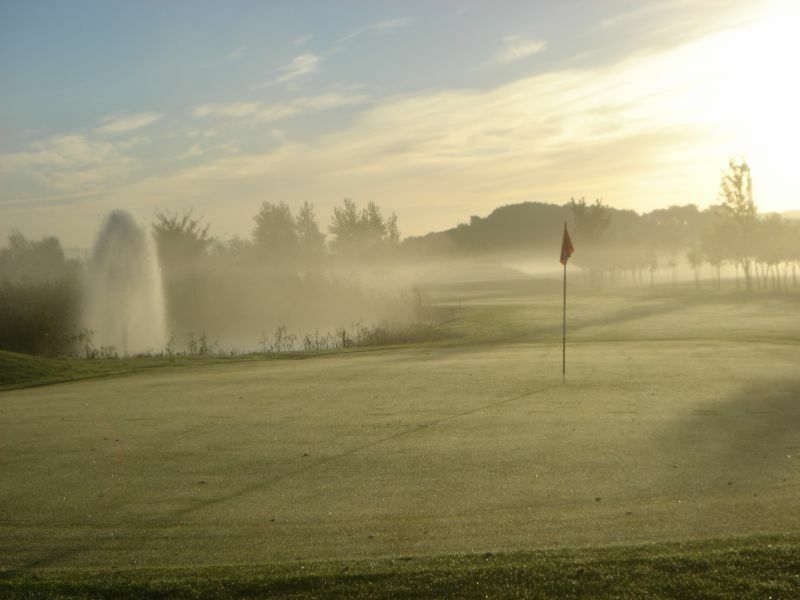 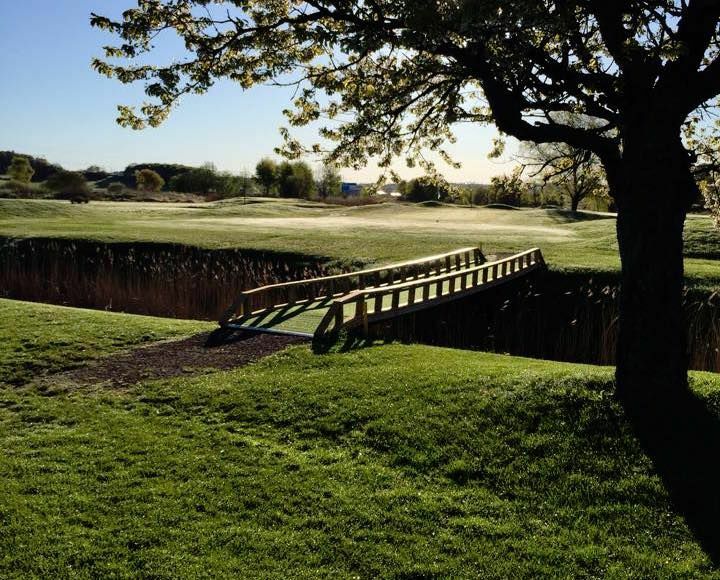 On this course you can play 9 or more holes on a course that is open almost all year round with good quality on all surfaces. 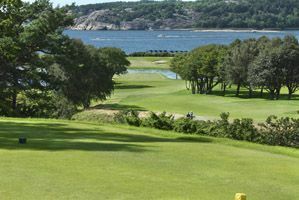 Sisjö Golfklubb - Sisjö GK is not yet in our pool of Golf Courses for orders.